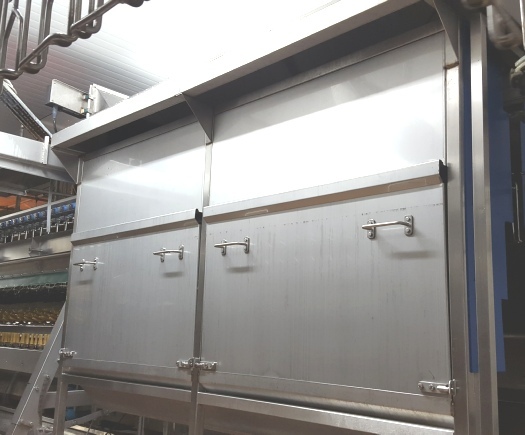 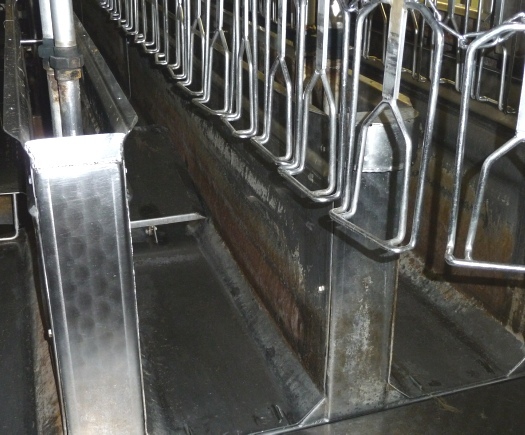 At L&G we're provided a variety of bespoke equipment to the Food Industry over the years and are always keen to take up a new challenge supplying bespoke fabrications. 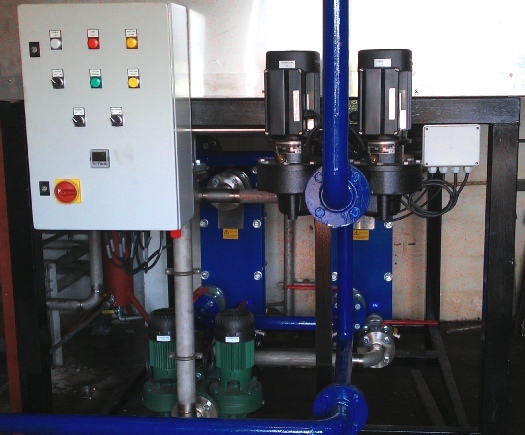 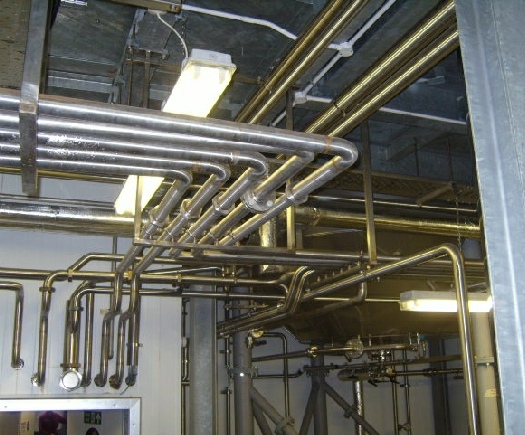 The L&G team have developed highly efficient heat exchangers using waste from exhaust flues to heat thermal water storage vessels, providing hot water and underfloor heating; commercial herb dryers that blow hot air through a rotating drum, which are powered by a powerful furnace; high pressure hot water washdown systems to ensure rigorous hygiene standards in food processing plants. 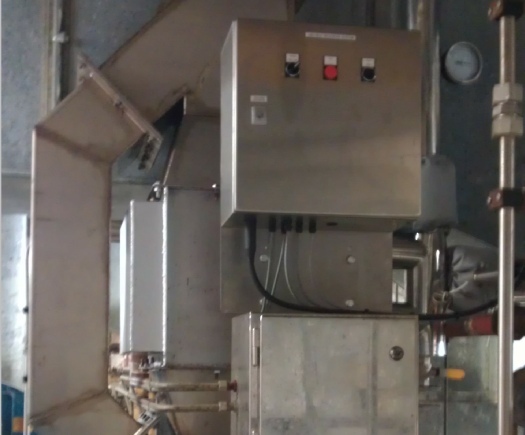 And of course, our batch fryers are another example of the finely engineered, thermally efficient equipment that we supply to the Food Industry, with industrial ovens, conveyor systems and chip fryers also proving popular.